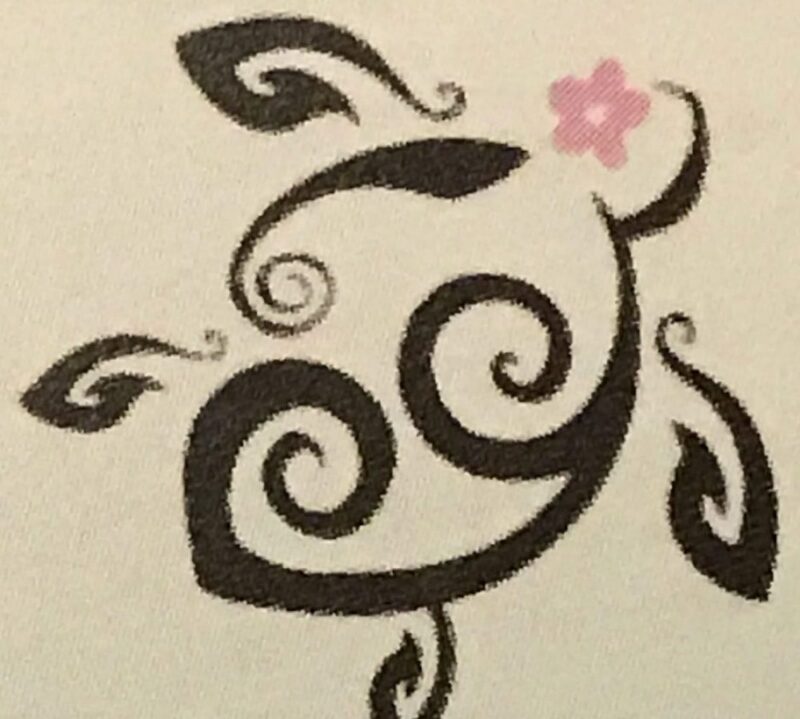 What great event is coming soon?? Yup!! 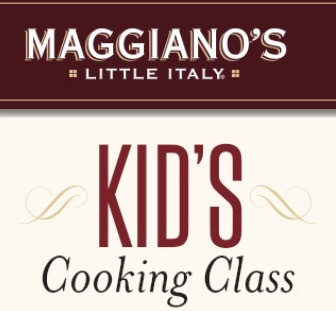 If you have kids ages 6-11 that can take a cooking class at Maggiano’s. 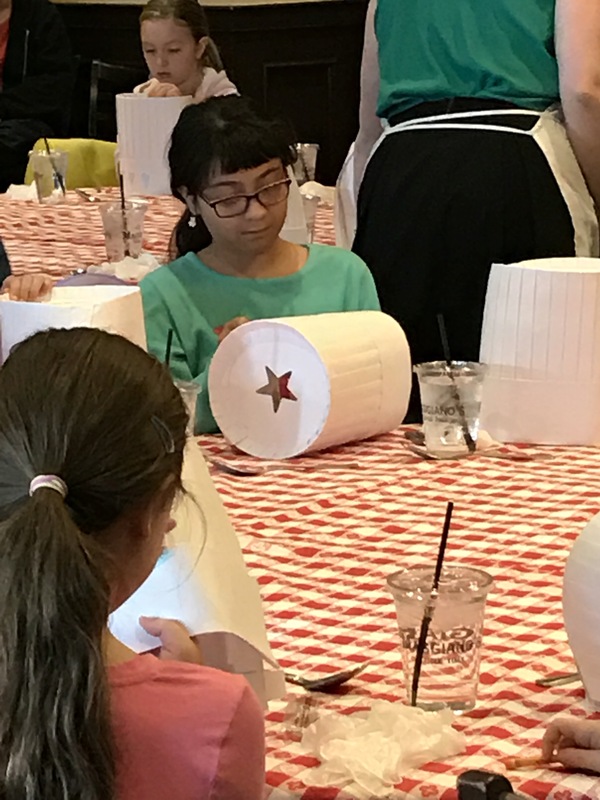 They learn how to make a few of their popular and favorite dishes on the menu. They get a cute chef’s hat (toque) to decorate and an apron. The event takes place on February 5,2017 from 10am- 12 noon. The cost is $40 per child/person. 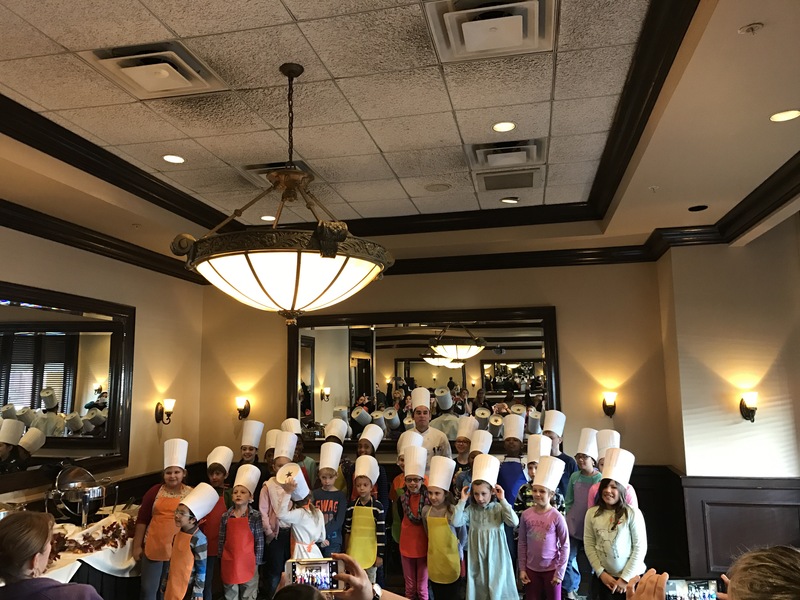 Not only do the kids get the hat and cooking class but they and their accompanying parent get to have a buffet lunch after class- AND a goodie bag before you go!! It is a great experience! So reserve your spot now!